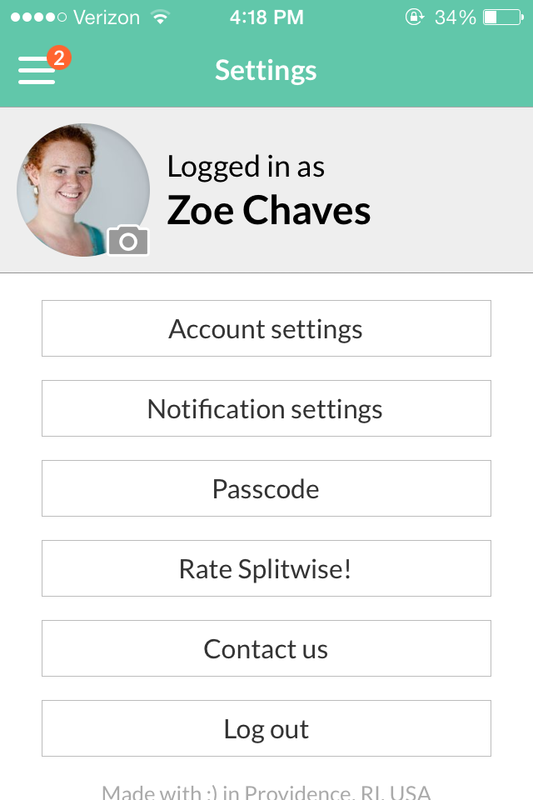 Splitwise for iPhone v 3.3.4 allows users to protect their Splitwise data by adding a 4-digit passcode lock to the app. 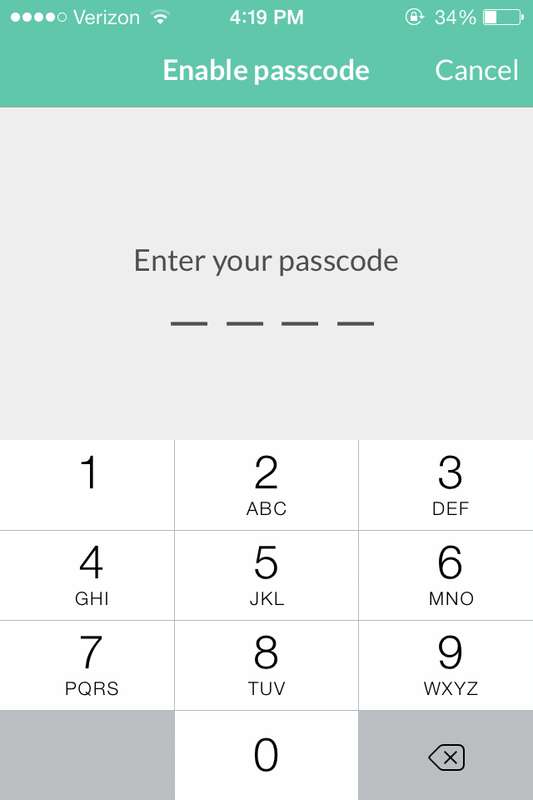 To add a passcode, simply navigate to the ‘Settings’ screen (from the grey root menu) and tap ‘Passcode’. The passcode will be stored locally on your device, meaning A) We’ll never receive or store it on our servers and B) You’ll have to re-enable passcode lock if you ever log out of the app and then log back in, or delete the app and then re-install it. This is because logging out / deleting the app ‘trashes’ info the app has just stored locally (same reason you shouldn’t log out if you’ve been using offline mode and have un-synched bills). The lock will activate if you leave the Splitwise app for > 120 seconds. We chose this time frame because we figured people might routinely switch between Splitwise and a P2P app we don’t directly integrate with. At Splitwise, we take user privacy very seriously and are excited to be offering this device-level protection. We hope to bring passcode lock to Android in the medium term future, too.